This is the full bodywork kit that was the genesis of HRP back in 2002. 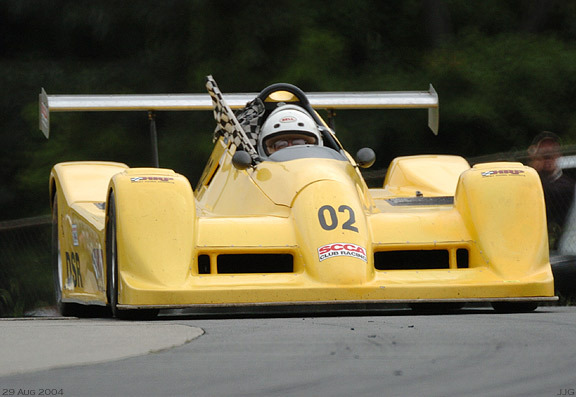 This bodywork was designed and built for the LSR Prince sports racer conversion for DSR or CSR, built from a donor mid-90's Van Dieman Formula Continental frame and suspension. Pat Prince converts the chassis with a new rear engine section and revises the suspension geometry. HRP provided the bodywork. This body kit can also be used on other formula car conversions or clean sheet designs.